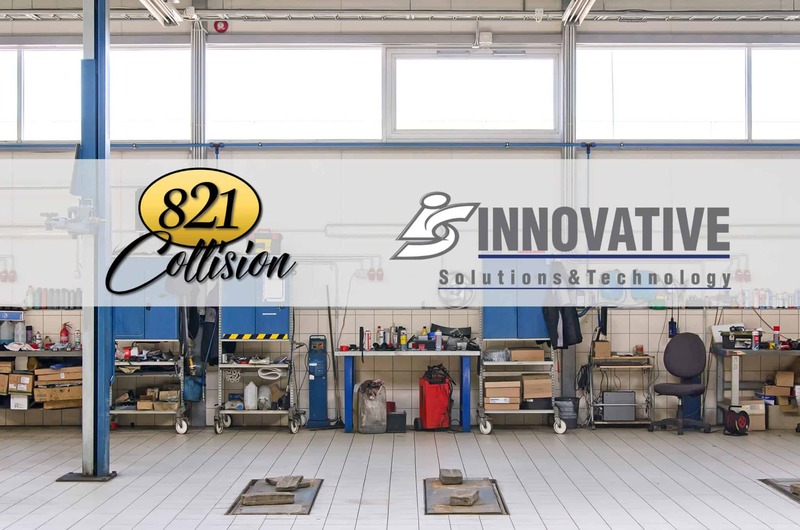 We are proud to announce that 821 Collision is now a Subaru Certified Collision Center. Subaru’s are great cars, affordable, dependable and safe, and require specific tools, equipment and training to return them to a safe post-accident condition. Why are OEM Certifications so important? First of all, it is important to know what OEM stands for. It stands for Original Equipment Manufacturer. OEM certifications require that certified shops use OEM repair procedures, equipment and parts to maintain the integrity of your vehicle after an accident. 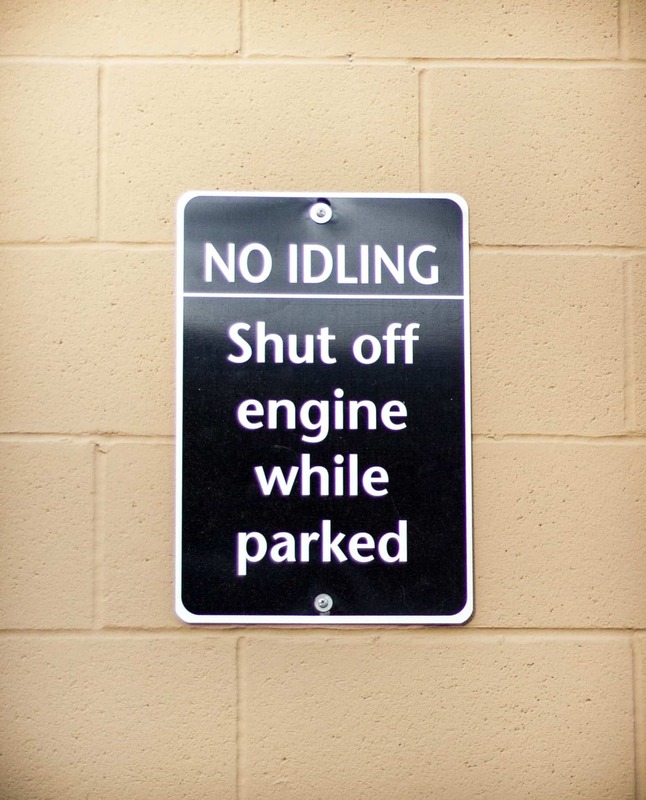 Without following these regulations your car could be compromised after its repair. For more about OEM certifications, click here. At 821, in addition to our Subaru certification, we also hold eleven other OEM certifications. These certifications are Nissan, Infiniti, Ford, Lincoln, Kia, Hyundai, Chrysler, Jeep, Dodge, Fiat, and Ram. We are also a I-CAR Gold Class shop which is the highest standard in the Collision Repair Industry for training. For more about what we do and who we are, click here. With all repairs, safety and dependability are at the forefront of our minds, as is restoring your vehicle to its pre-accident condition. That is why we are very happy to add Subaru to our list of OEM certifications, so you will be at ease when you drop your car off for repair.